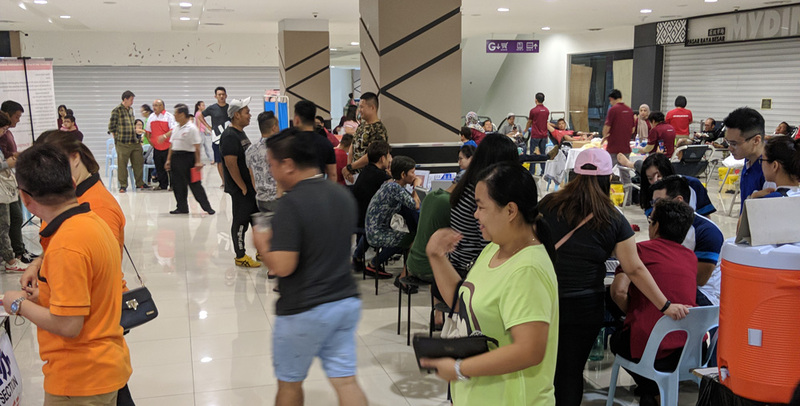 Blood Donation Drive 24 February 2019 @ CityONE Megamall - See Hua Marketing Sdn. Bhd. 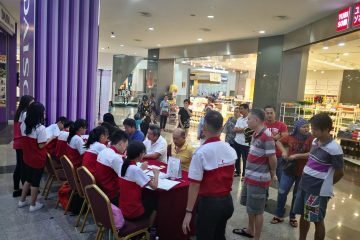 The Blood Donation Drive organised by Sarawak Hakka Community Association, Youth Section and faciliated by Chinese Association Youth Section, Sarawak has concluded successfully. 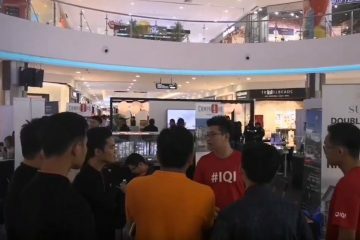 In this event, we saw the largest crowd this year at a blood donation drive ever! Thank you for your participation and we look forward to seeing you soon in the next blood donation drive. Rememeber, sharing is saving lives when it comes to donating blood! Follow us on Facebook or take a look at our events and promotion blogs for more activities!